This new year has brought me to challenge myself more fully. A part of that was trying my hand in some new experimentation with what I undesrtand about music. I've speant my time trying to perfect a pop song, verses and choruses and versuses and choruses, but an opportunity came along to try my hand at a new skill. When I saw Abu Zaffar was looking for interested parties in creating a new video game based podcast, I was immediately interested. I've really admited Abu's video work and his drive to accomplish projects to the fullest. Knowing nothing about video games I offered my services in ways I could, the music. Scoring music is still new to me. I have speant hours watching videos on theory, arranging, harmony, and pouring over my favorite scores from Zelda to Doctor Who to The Avengers to John Williams. The final product is the theme for Lore Party. A podcast about the stories we love from the games we love. A deeper dive into the worlds we immerse ourselves in. From games like Meteroid to Mass Effect to indie games like Papers Please and more. 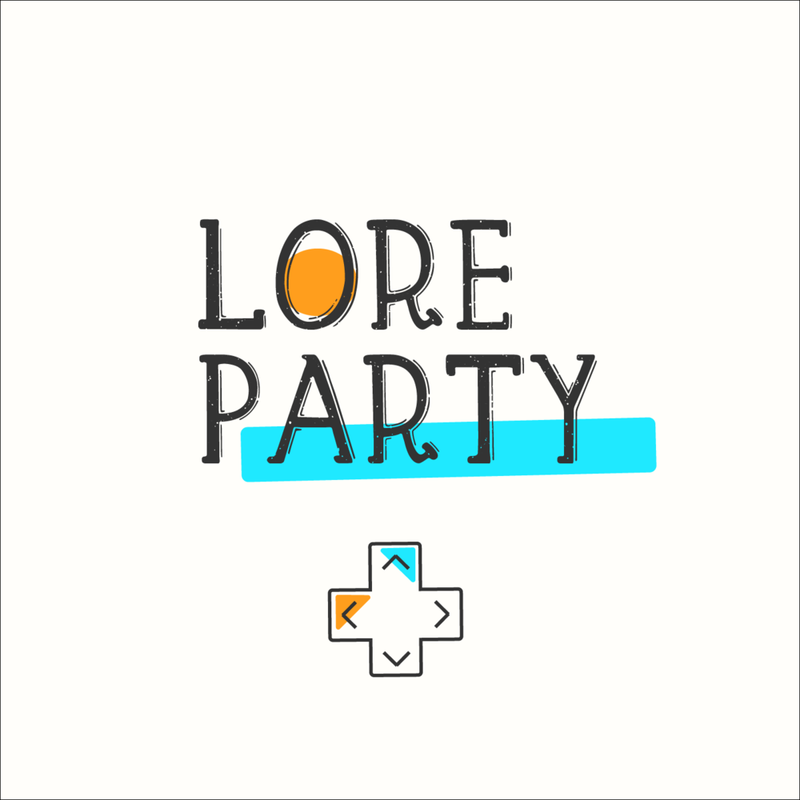 Be sure to check out Lore Party on all of your favorite podcasting apps with new episodes every Monday.